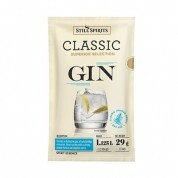 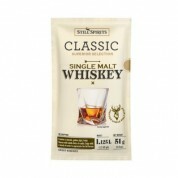 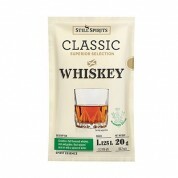 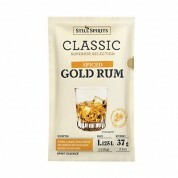 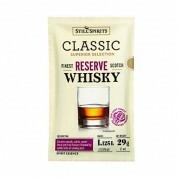 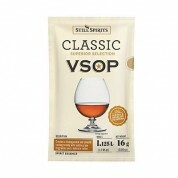 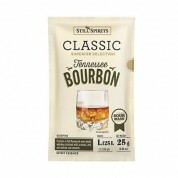 Still Spirits Classic spirit essences include many of the finest and best known spirits. 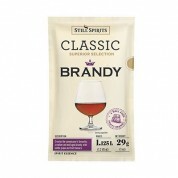 All you need to do is mix your Spirit Essence with the required amount of 40% ABV alcohol in a 1.125L bottle, and top up with water. 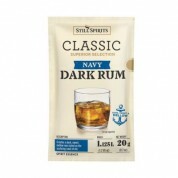 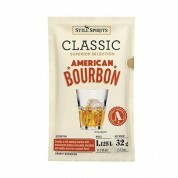 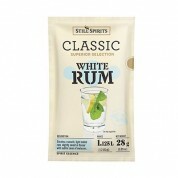 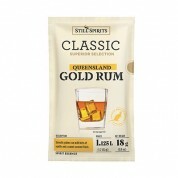 Each sachet contains the required amount of flavour for a 1.125 litre bottle.